One of the strongest weapons in an artist’s online arsenal is a comprehensive Official Youtube Channel. 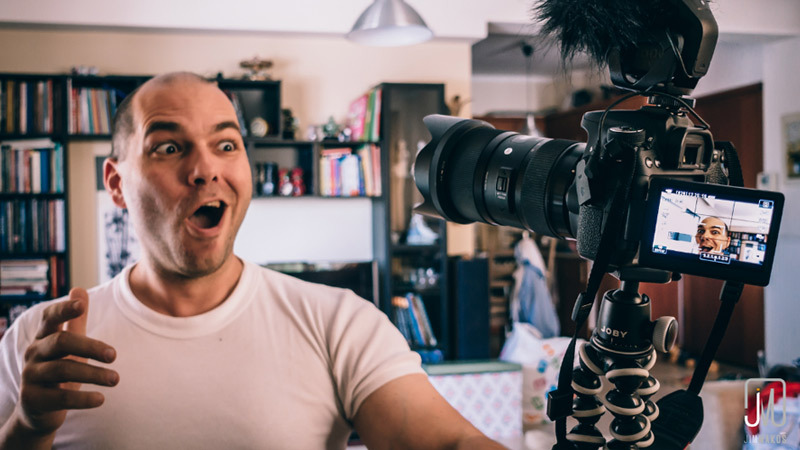 Since Youtube launched its ‘Youtube for Artists’ scheme, It’s become easier than ever to create and launch a professional channel that can be used to release content to your fans, and users around the world. An official artist channel offers a more efficient way of organising content, Youtube search discoverability, highlighting and promoting content and fan engagement. If you’re an artist and you don’t already have a Youtube channel owned by yourself (where have you been!? ), this should be your first step. In order to access the Official Artists Channel, you will need to have at least three official music videos on your channel, delivered from a music distribution partner. If you feel you’ve fulfilled this criteria and you don’t have an ‘OAC’ already, contact our team and we can apply for one for you. The best way to achieve anything in music is to outline what you want to achieve, and this is no different in how you should approach your Youtube channel. Lay out what objectives you wish to meet across a 12 month period and plan your your content accordingly. Create an upload schedule and make sure you stick to it! Regular content will help you create a community around your brand. Using a Youtube channel simply to upload your music videos isn’t really going to get you very far. If you can spice up it up with some variety, people are likely to become interested in not just your music alone, but your overall image as an artist as well. 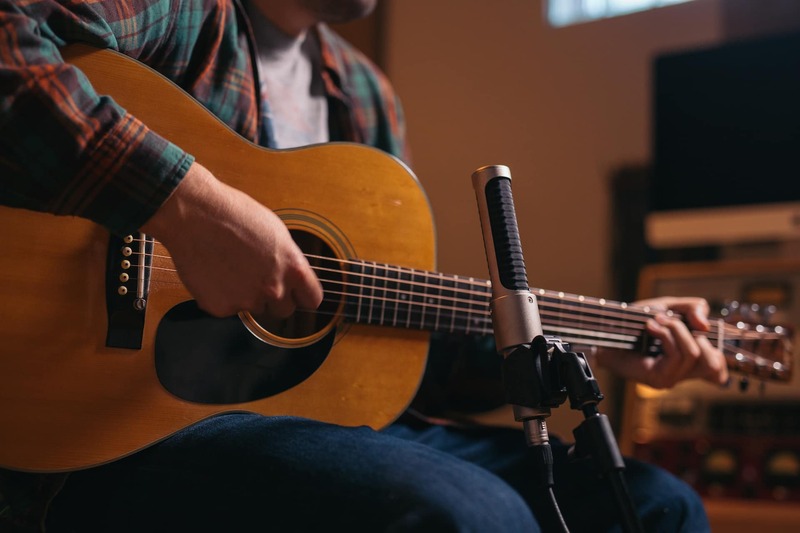 Q&As, behind the scenes, vlogs, teasers, acoustic performances and collaborating with other content creators are just some of the many options available. People are more likely to stumble across your page if you have a video based on a popular topic. Create content that hinges off a current trend and add it into your metadata (video title and info about your video) so that people can find your video when searching the topic. Who racks up those views? Who hits like and subscribe on your videos? FANS. They are one of the core pieces of your music career, and this is no different when it comes to your channel. Reply to their comments (and if they have any suggestions for content, take them on board), get them involved with Q&As, post on your community tab regularly and make some of your content a bit more personal so they can get some insight into who you are. 6. Slap some content, on top of your other content. You want to be able to direct users to some of your content without too much hassle. Adding cards (those little panels that pop up during videos), end screens and featured videos to your clips can usher users to other content of your choosing. If they’re liking what they’re hearing, users will probably click on any video you throw at them. 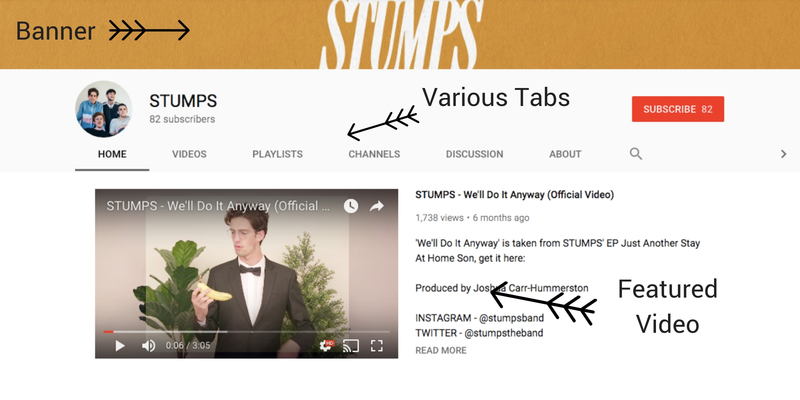 These are our top tips for optimising your Official Artist Channel, and hopefully they can help you reach out to the millions of users on Youtube. To find out more check out YouTube for artists HERE.